October is Bursting with Legacy events! Home/Legacy Events, Legacy Events ORIGINAL/October is Bursting with Legacy events! Alisa Magallón, Teaching Artist with the Minnesota Opera will be touring area libraries presenting a special storytime program. She will read and sing a children’s picture book with an opera theme, present an opera based craft such as a puppet or items that could be used as a costume for our budding opera singers! Magallón also brings an educational twist to the program sharing tips with parents and caregivers on how to bring books to life with music and song increasing early literacy and creating a love of both music and reading. If you enjoy that program, free tickets to Minnesota Opera’s presentation of the Magic Flute will also be available at libraries. 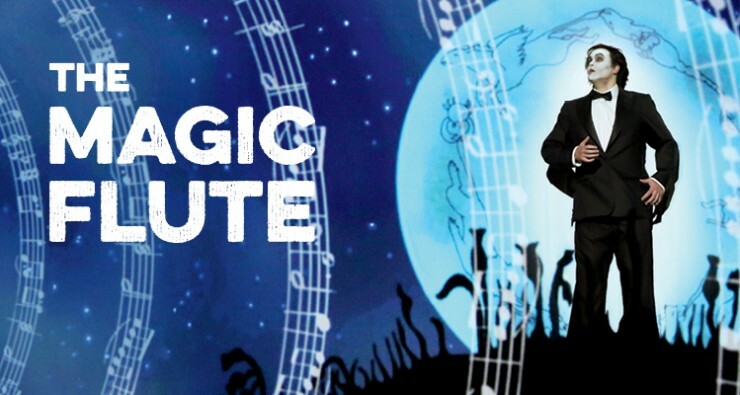 Mozart’s mystical masterpiece The Magic Flute will be at the Duluth Entertainment and Convention Center (DECC), Symphony Hall, on Saturday, October 31st at 2:00 p.m.
Do you love to color? Do you love to paint? Local artists Nancy and Amy Lucas from the 321 Art Studio will guide artists through the step-by-step process to create a Minnesota autumn landscape with Neocolor crayons and then transform the drawing into a water color style painting with a bit of water. Make this a family adventure and explore creative ways to express yourself with Neocolor crayons and water! But that isn’t all Arna Rennan will be presenting Music of the Immigrant based on Norwegian music and traditions at area libraries as well. Join us for an exploration of the Norwegian culture from the old country to the traditions of our friends and family today.